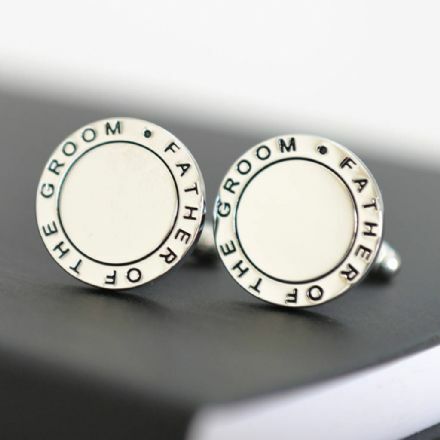 A great gift idea for a man or father who already has everything! 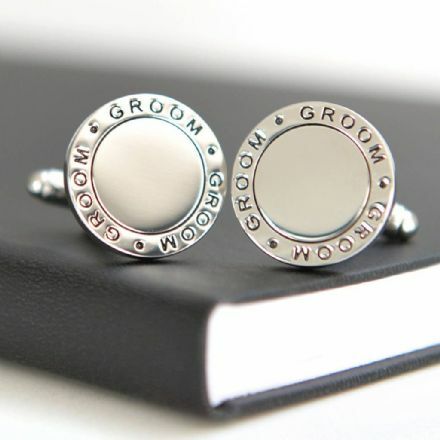 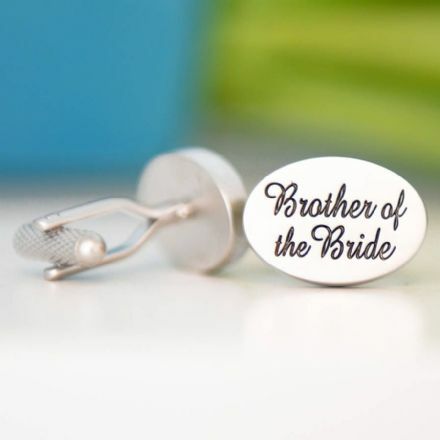 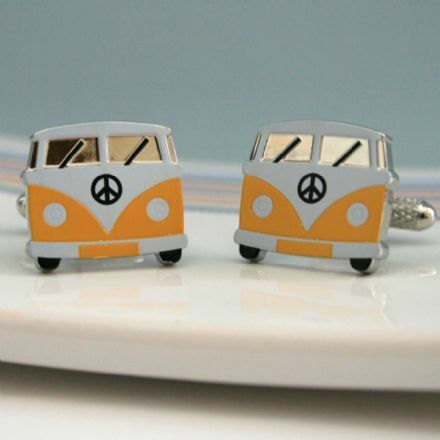 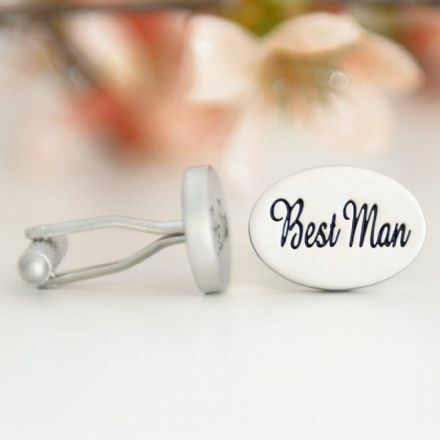 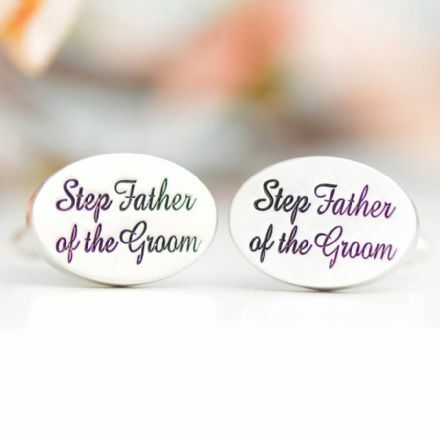 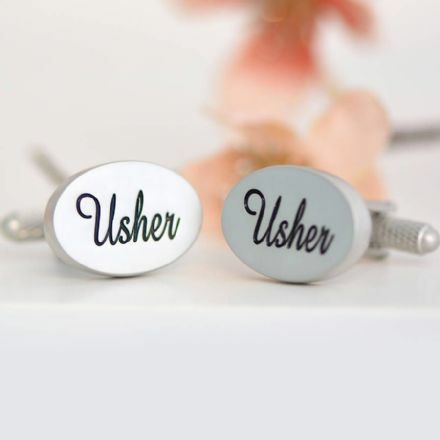 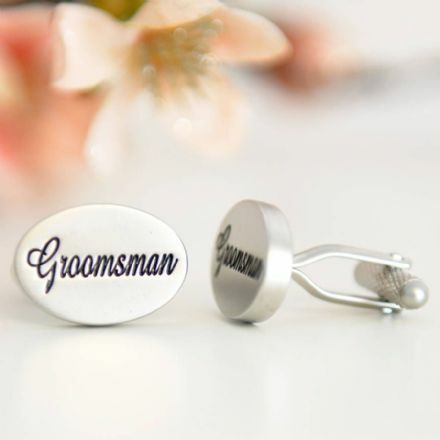 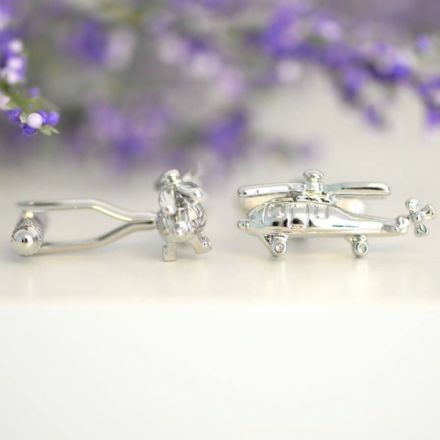 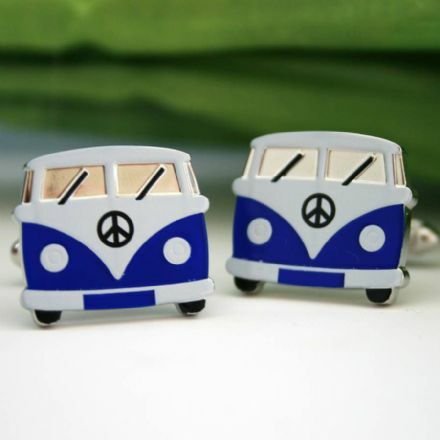 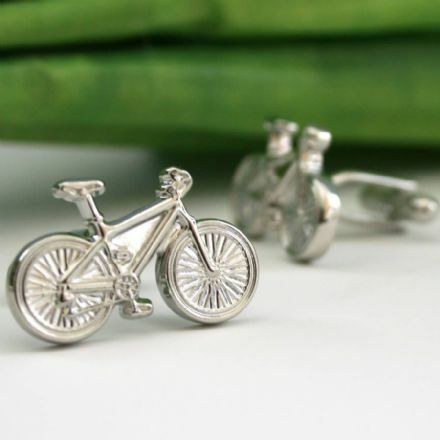 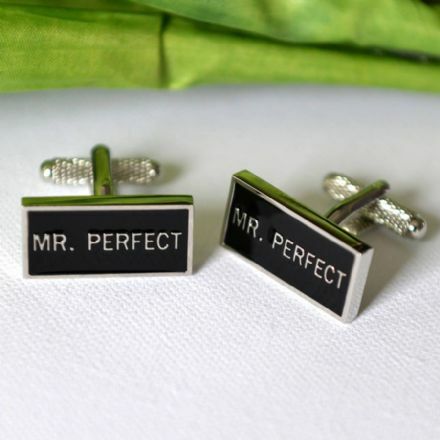 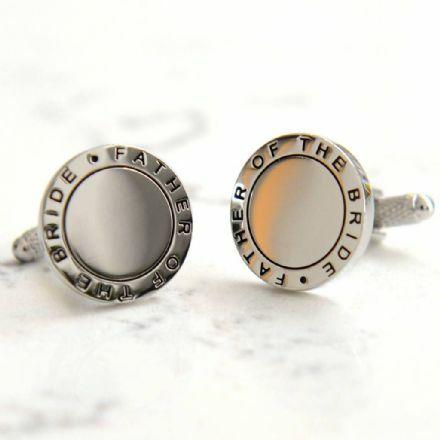 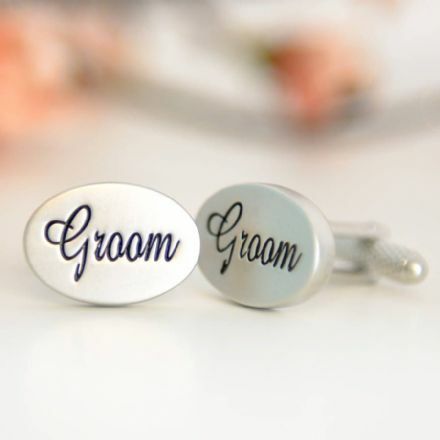 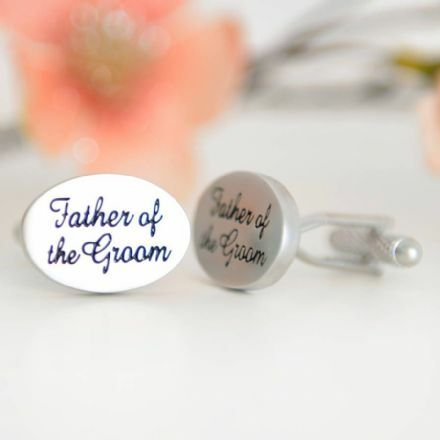 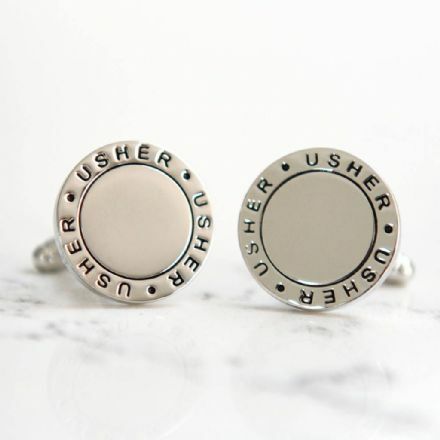 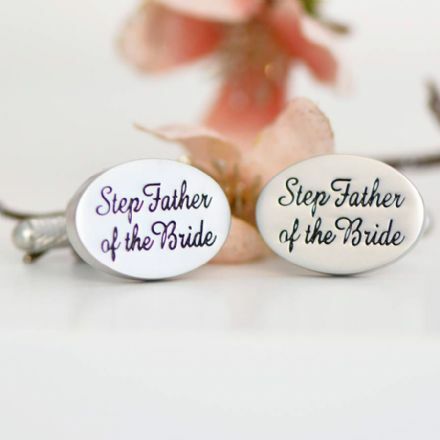 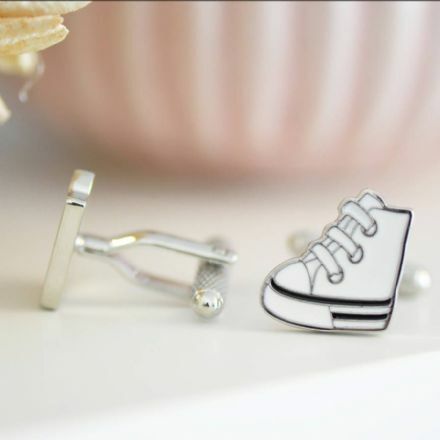 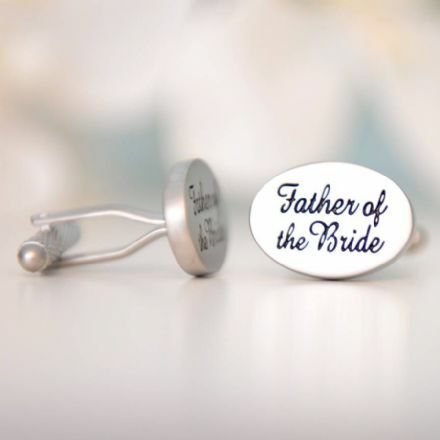 Browse a large range of wedding cufflinks for all the important men people on your big day! 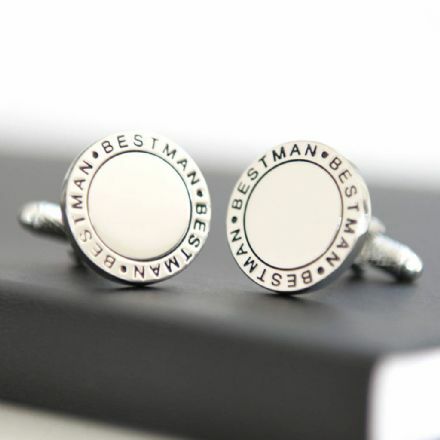 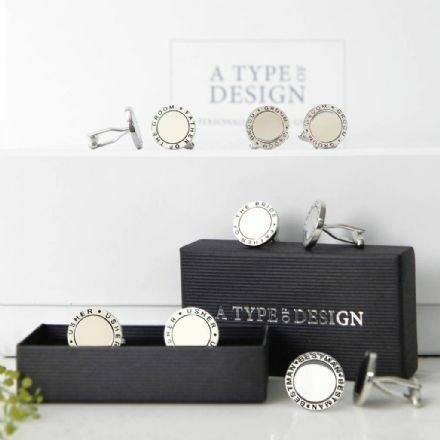 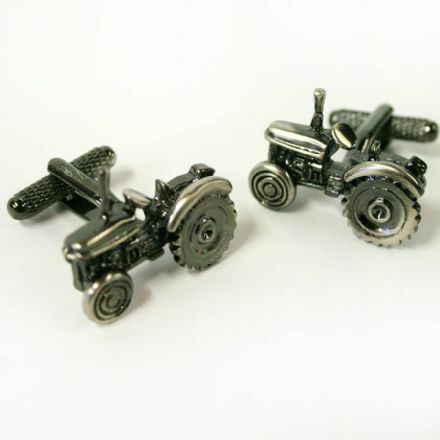 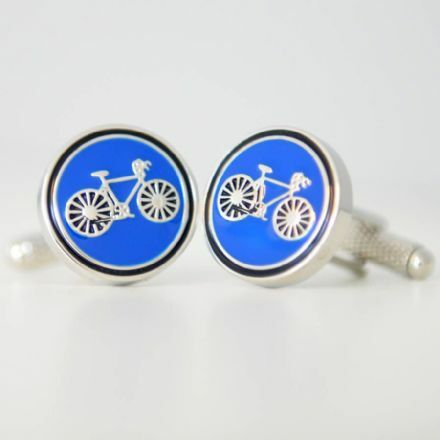 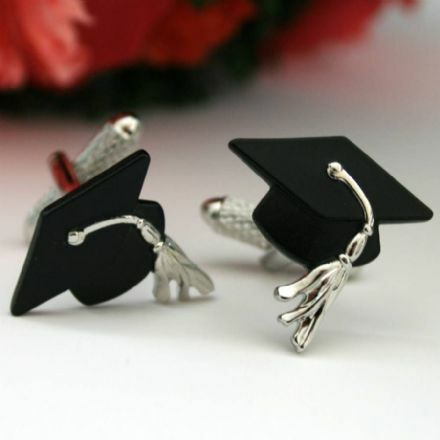 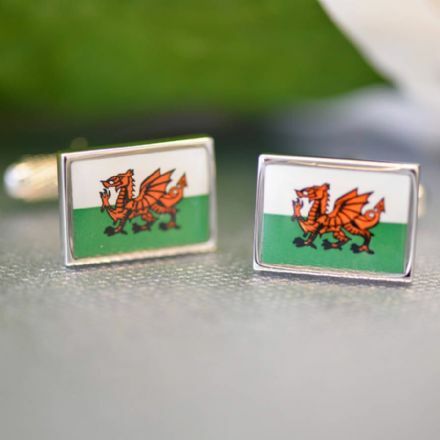 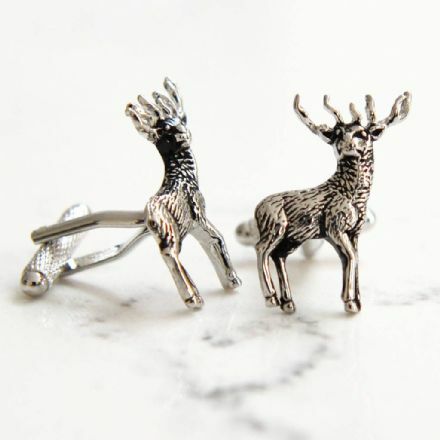 All cufflinks are available in a gift box finishing the gift off perfectly.